Home » Uncategorized » Patriotism! 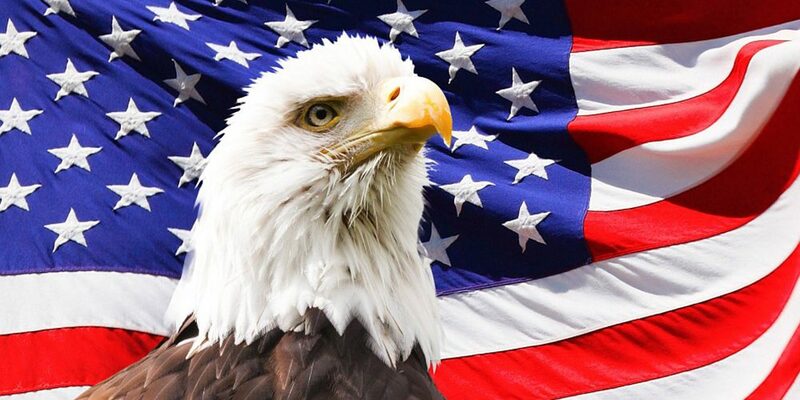 The William Tell Overture is playing, cannons are booming, flags are waving, fireworks are exploding,and our eyes are gazing into the heavens with hope, belief, and love for the United States of America. It’s Independence Day. When we feel Patriotism, we feel the love of our birthplace. We relive our hopes, dreams, and aspirations. We appreciate our childhood and adulthood for where we’ve been, what we have, and what lies ahead. We understand freedom is not free, but rather an opportunity to be. We know liberty is not a license to do whatever we desire in every way, but rather it is the opportunity to explore all possibilities without barriers or prejudices blocking the realization of a new created future every waking day. 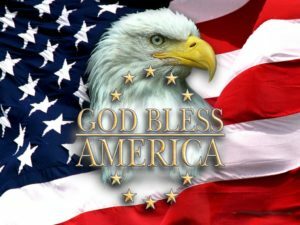 True patriotism is much more than a giving us all a common purpose to rally and support our government in times of crisis. It is recognizing that “pulling together” is correctly performed when we don’t pull apart our country’s principles that doesn’t destroy its foundations of thought and discussion, and most importantly don’t fragment our country’s richness for shared vision and wisdom. Patriotism is giving back to our community and country. It is considering the needs of others as well as our own. It does not mean we are better than others, but rather that we are grateful of what we have accomplished in this country. It is a Funny Feeling to know that Patriotism is asking not what our country can do for us – but rather what we can do for our country.